Supporting swan conservation has never been easier. 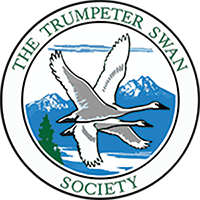 Now when you shop with Amazon, you can now make sure that 0.5% of your purchase will be donated to The Trumpeter Swan Society. 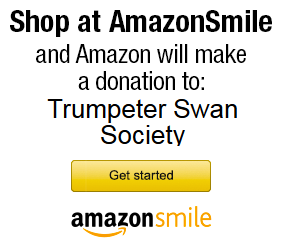 To get started, shop from AmazonSmile and select the Trumpeter Swan Society as your nonprofit of choice, or simply click here (this link directs you to smile.amazon.com with the Trumpeter Swan Society pre-selected as your charitable organization).